Cappella Living Solutions - a Great Place To Work! 92% of our team members say their work has special meaning: this is not "just a job." 84% say this is a great place to work. 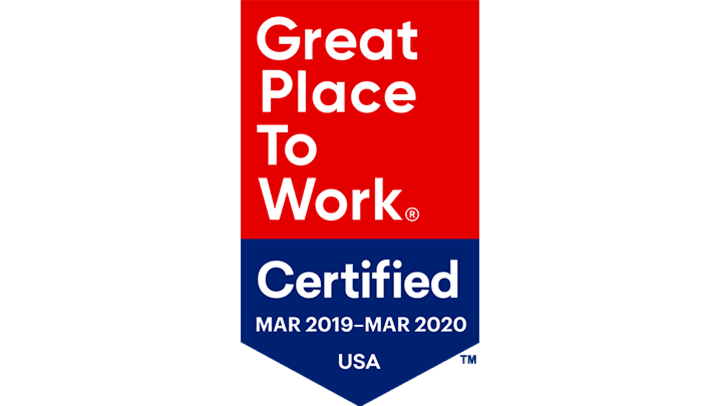 Learn more about this distinction by visiting our Great Place To Work® web page.